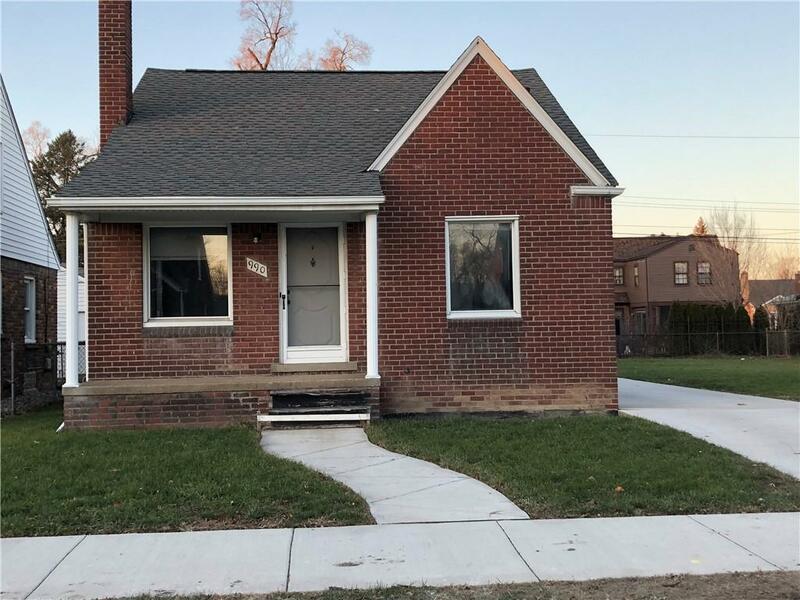 IMMEDIATE OCCUPANCY in this 3 bed, 1 bath brick Lincoln Park bungalow. 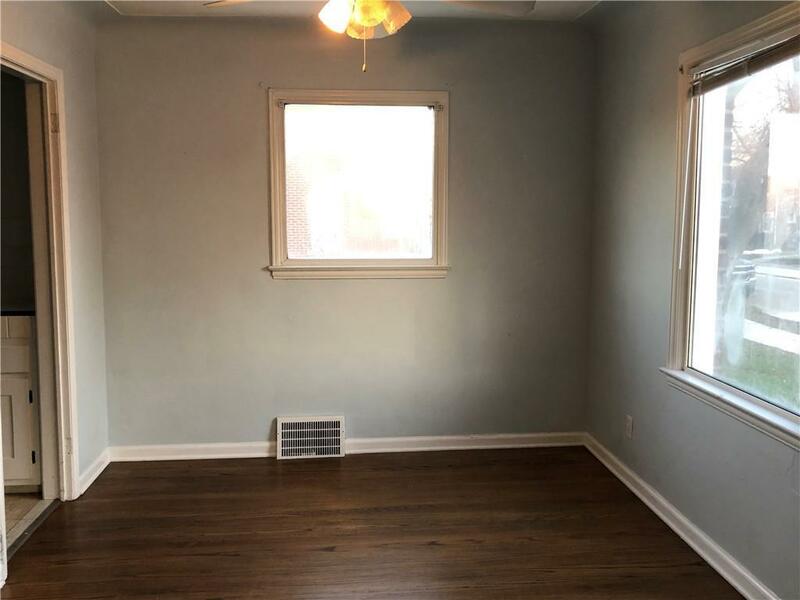 Refinished hardwood floors throughout! Spacious living room with a separate formal dining room space. 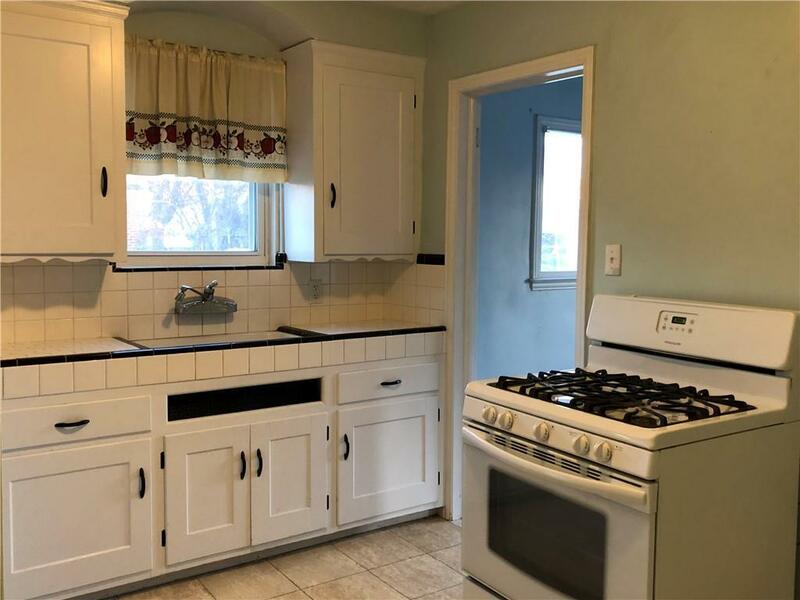 Stove included in rental. 2 bedrooms on main floor with ceramic bath with an additional bedroom upstairs with great sitting area! Plenty of closet space throughout! Unfinished basement with laundry area~washer and dryer included. 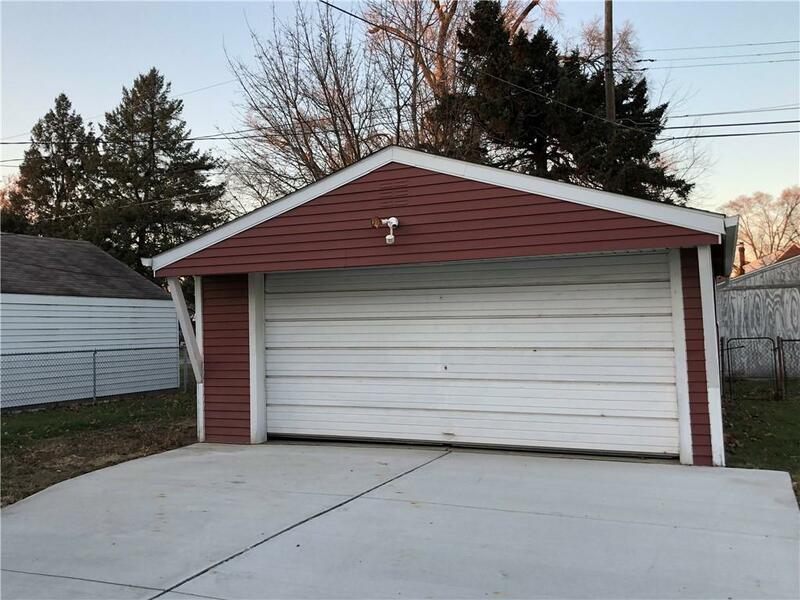 2 car detached garage and double lot offers plenty of space to play! NO SMOKING ~ NO PETS! First month and 1 month security deposit required at move in.